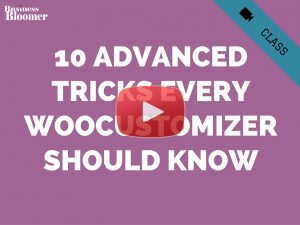 Something similar (and also more complex, such as offering store products) is achieved by the WooCommerce Checkout Add-Ons Plugin sold on the official WooCommerce.com marketplace. But in this article, we take a look at custom coding – either way you’ve got something to play with! 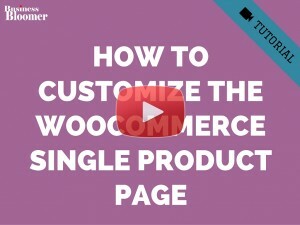 // Based on session's "radio_chosen"
Next post: WooCommerce Request a Quote: Why Choose “Product Enquiry Pro”? Hi, I have a question how can i change the code if instead of having fix fee to be %. like 3% of a total amount before the fee. Hello Valenitnos, thanks so much for your comment! Yes, this is definitely possible, but I’m afraid it’s custom work. If you’d like to get a quote, feel free to contact me here. Thanks a lot for your understanding! Hi, the snippet works but it does not add any of my fees. Works for me, sorry – you’ll need to troubleshoot it. Hi Rodolfo thanks very much for this snippet. one question, after I checkout and select an amount said $30. after I complete checkout. next time when I visit the website and add something to cart. the $30 fee is already in cart by default. it’s not the default no option. how can I reset to default no option on next time I visit the website with previous checkout with an option? Thank you. Hey Choutin, I guess the choice stays inside the session and you will need to clear it. 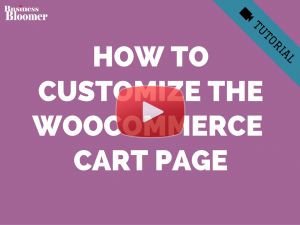 However, I believe WooCommerce empties the session when an order is placed. 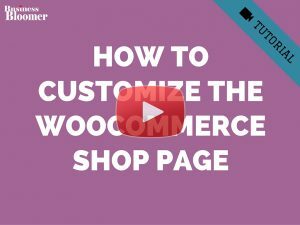 Can you try with another theme and no plugins but WooCommerce? I’m primarily a Laravel backend dev. 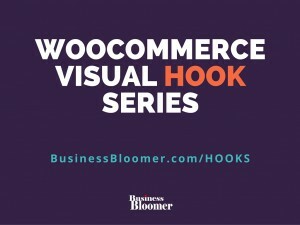 But i got involved in a woocommerce project and your articles have been life savers. Just want to thankyou for the amount of invaluable content you put out. Hello Rodolfo, thank you very much for this fragment of php, but the question is how can I do this with a select? Hi Rodolfo, this is great! 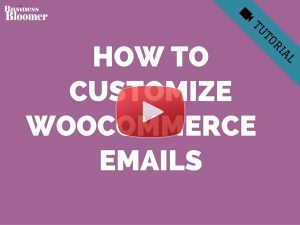 I’ve amended it to show the choice made in the order confirmation page int he woocommerce > orders section, but how can I add it to the confirmation email that is sent out? Hello! If you have two options with the same price how do you know what the person has chosen?. 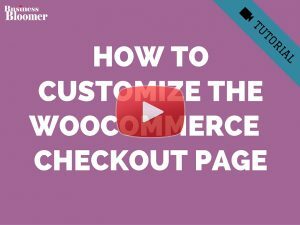 In the woocommerce order information it only tells you the price, not what the person has selected. Thanks! Hello Patricia, thanks for your comment! In the “$cart->add_fee” part, you could possibly print the name of the option as well, so that you can know it for later. Hope this helps! Thats great! I did that thanks! This code works really great ! thank you. Once we choose the radio with $30. It should be updated in thank you page, isn’t it so? 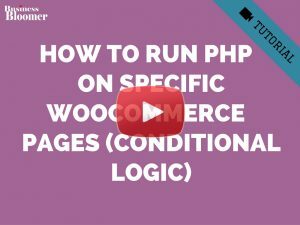 Hi Rodolfo thanks a lot for this php snippet ,but the question is if i had integrate an e-commerce theme in my woocommerce website where can i add this snippet and should i create a child theme ? 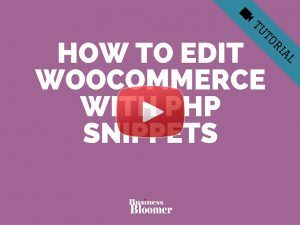 Hello Sabrine, yes, I recommend to place this in your child theme’s functions.php file – if you need more guidance, please take a look at this video tutorial: https://businessbloomer.com/woocommerce-customization-hangout/. Hope this helps!